Are you looking for a Window Glass Company? 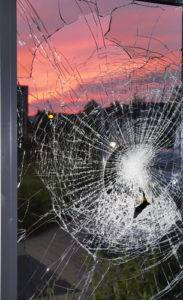 When you are in need of a shattered or broken glass replacement in your home, it is recommended to hire the services of professionals who are fully qualified and indemnified. Allow A Bob’s Glass & Door Repairs Inc., your building glass installation experts, to help you find the best possible solution to your specific needs. A Bob’s Glass & Door Repairs is a company that delivers premium quality glass installation solutions in Florida. Delivered by highly trained and experienced glass technicians our focus is on the installation, replacement, and repair of residential and commercial building glass. At A Bob’s, we do not compromise on the glass quality that we install or on the standard of our services. 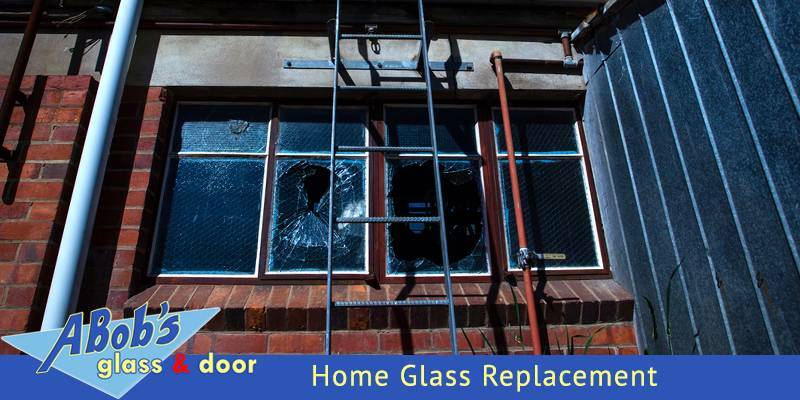 We install only genuine replacement glass in your home windows, doors, etc. We are conveniently situated around the Florida area. Our team of professionals is available anytime you want us for any home glass replacement, installation or repair services. All A Bob’s technicians are highly trained and qualified to achieve the best level of installation as possible. Quality control and standards are A Bob’s window glass company, promises for 100% guarantee on our workmanship. We use only quality replacement glass that complies with the quality, security, and safety requirements of National Building Regulations. Residential and commercial glass installations are the core of our services. At A Bob’s Glass & Door Repairs Inc., we offer the best residential glass installation, repair and replacement services in the Florida area. We can handle any type of glass-related job the in residential sector. From mirrors to windows, you can trust our technicians to provide best in class customer care and high-quality service. Windows glass replacement is our specialty and we will first try to repair it if possible in order to provide you with a cost-effective solution to your needs. When it comes to commercial glass services, A Bob’s is second to none. Our commercial glass specialists offer first-rate glass installation, replacement, and repair services for commercial sectors of Florida. From corporate glass doors to storefront windows, we are fully equipped to provide reliable and affordable glass solutions for your business. We also specialize in scratch removal from glass and mirrors.